Mishap Games - Sunday Night Streaming! 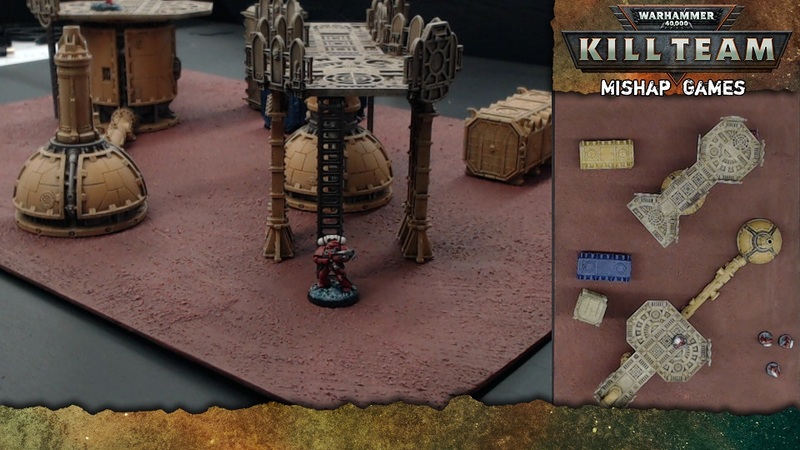 Starting Sunday November 4th, we are going to start streaming miniatures games every Sunday night. First game is going to be Kill Team. If you would like to be on our Sunday Night Stream, sign up here: https://www.mishapgames.com/Event/Detail/36260 and also check out the requirements to be on the stream.